Courtesy of Financial Solutions & Real Estate Network, Greg Flanagan. Beautiful Remodedled Single Story Pool Home On A Large Lot…. Must See To Appreciate. Home features 4 bedrooms/2 bathrooms, kitchen with granite countertops, new windows, new flooring, living room with a fireplace, and a spacious lot with a pool. 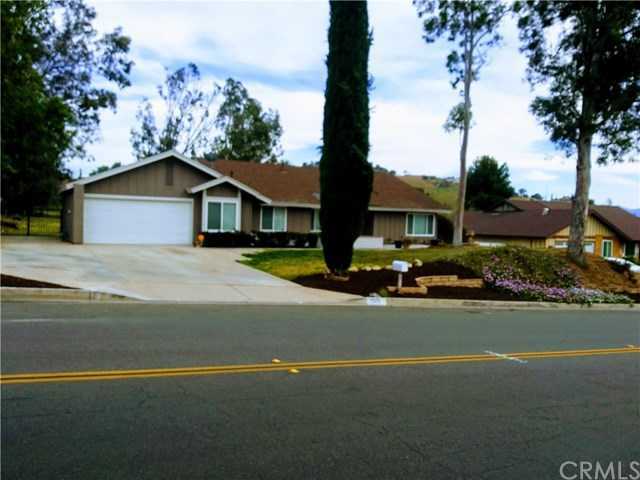 Please, send me more information on this property: MLS# SB19085554 – $499,000 – 7570 Lakeside Drive, Jurupa Valley, CA 92509. I would like to schedule a private showing for this property: MLS# SB19085554 – $499,000 – 7570 Lakeside Drive, Jurupa Valley, CA 92509.